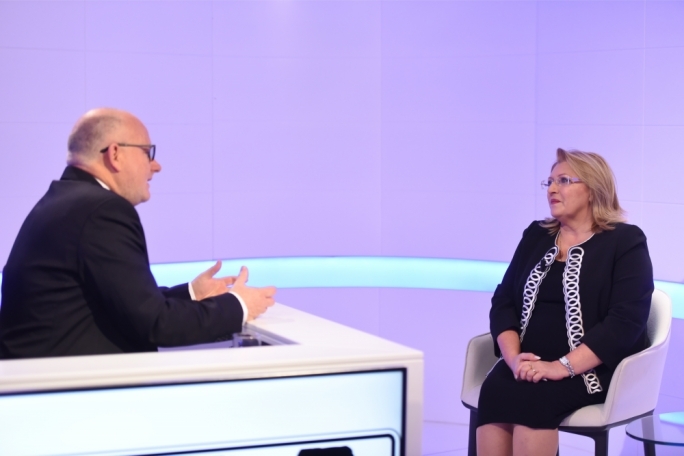 President Marie Louise Coleiro Preca said she would not rule out a return to politics once her term as President has ended. “I have two years left as President, after that we will see,” she said, adding that what she missed most about her work as a politician was contact with people. 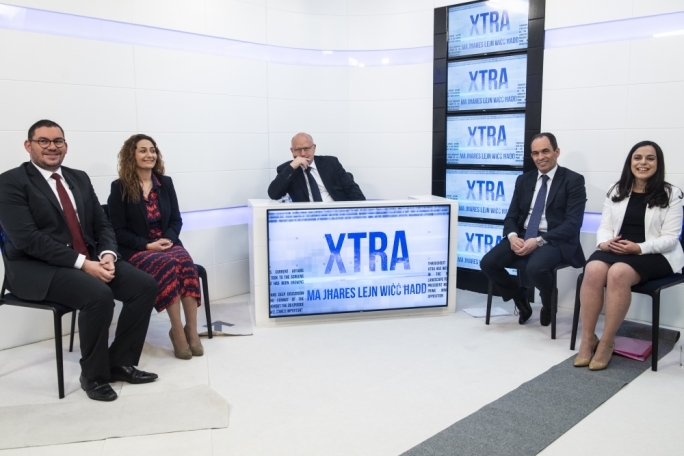 The president was the only guest on tonight’s episode of XTRA, where she discussed a range of topics including the state of Maltese politics, poverty, as well as her Republic Day speech which earned her widespread praise. In her speech, the President was critical of bloggers who she said used their medium to attack the private lives of people and their families. 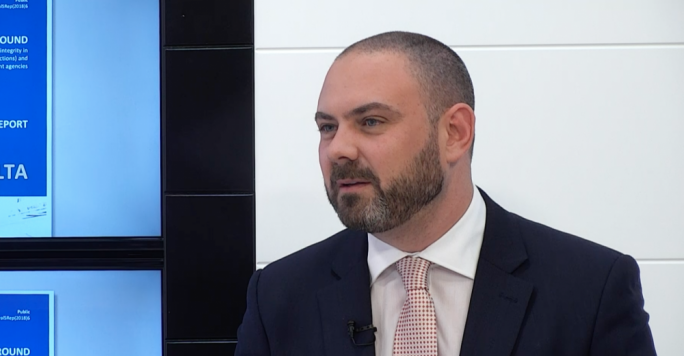 Balzan pointed out that Glenn Bedingfield - the Prime Minister’s communications aide - had recently been a guest on XTRA, commenting that the President must be referring to blogger and Malta Independent columnist Daphne Caruana Galizia, not Bedingfield. “I am referring to anyone who uses social media to cause offence and to be disrespectful,” she said, adding that it was unacceptable for some to use freedom of expression to attack people and to infringe on their and their family’s right to privacy. 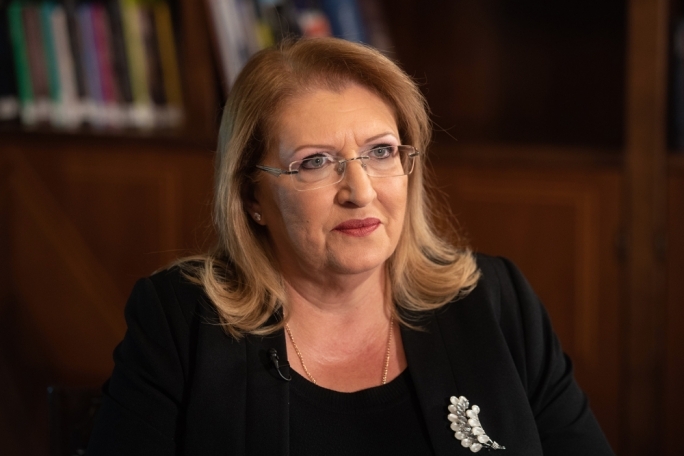 Asked whether she feels that political parties should distance themselves from such blogs Coleiro Preca said that they should, but pointed out that hateful language is not exclusive to politics as there were a number of people using social media to spread hate. She stressed the importance of listening to children, adding that they could be a lot more observant than adults, and at times, more articulate. “Children have spoken to me about the environment, traffic, and the language used by politicians,” she said. The President also emphasised the importance of inter-faith dialogue within Maltese communities. “Recently we have developed continuous inter-faith dialogue. Many people don’t realise just how many faiths are active among us. We need to avoid certain conflicts that other countries have found themselves in,” she said, adding that dialogue must be extended to all opinions and beliefs in society including the more controversial ones. “I spoke with the Patrijotti,” she said. “I asked to meet with them, because at the end of the day they are Maltese people. I would like to have more discussions with them because we can’t get closed off in our arguments. When your starting point is a prejudiced one, you miss out on a lot,” she said referring to the Moviment Patrijotti Maltin. 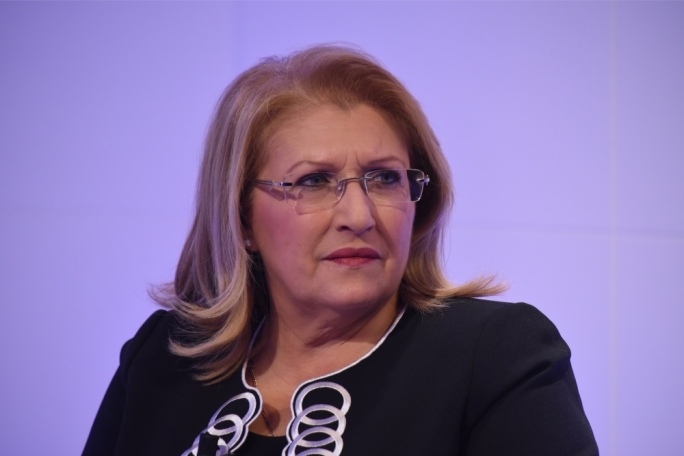 On the subject of poverty, Coleiro Preca said the distribution of wealth in the country could be better. “There are many people living in poverty. I must admit, I was happy that the government realised this and has introduced several measures intended for some sections of society,” she said, admitting that there were still people who have been forgotten. “There are many people who fall into poverty because of illness. We need a plan for these people,” she said. 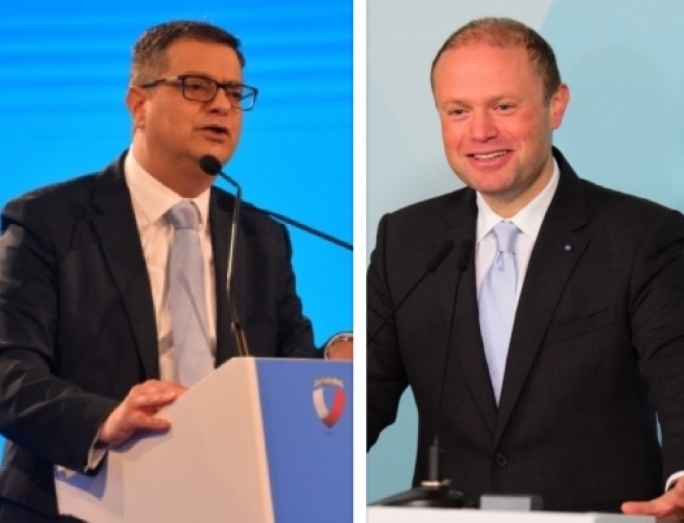 Turning to the Community Chest Fund and its role in helping people get medical treatment, the President said that people often misunderstand what the Malta Community Chest Fund does. “Doctors may prescribe free drugs, such as chemotherapy medicine, which in certain cases may not work as well as intended. The Community Chest Fund may be able to step in and provide alternative drugs which are not available for free,” she said. The President also spoke about what many perceive to be a problem with immigration. She said that with the economy doing well, employers were finding it difficult to find workers, and this was ultimately the reason for the influx of foreigners. She was critical however, of Europe’s reluctance in the past to deal with migration. A number of public figures were also asked about their views of the President, and the way she has gone about her role in office. Ralph Cassar, Alternattiva Demokratika secretary general, praised the President for the way she speaks about a number of issues such as pollution and society in general, adding that she was doing very good work that at times might be forgotten. 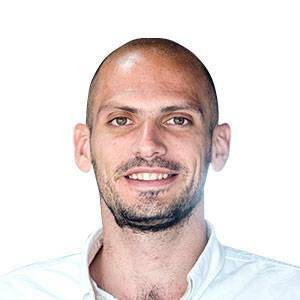 This was echoed by Joseph Bugeja, secretary general of the General Workers’ Union, and opinionist Jesmond Saliba who said that Coleiro Preca has added a new more human element to the Presidency. “The dimension she has given to the Presidency is that of social justice. She has kept helping the weak and those on the periphery of society, who need to fight hard just to live a decent life,” Bugeja said. “While I thank you for offering a space from which I was able to explain some of the necessary work of the Presidency, it is unfortunate that this was not accurately reflected in the headline. The headline reflects an inaccurate interpretation of my very last answer, which took up only a few seconds out of a one-hour programme. I have never contemplated a return to partisan politics. In reply to the President’s reaction, Xtra host Saviour Balzan said: “I have great respect for this President and what she stands for. My question was clear and she could have easily denied it. The title is extremely relevant and factual and such a comment would have easily been considered news in a foreign or local newsroom. There is a marked difference between sensationalism and news. This is news."